A chord is when two or more notes are played at the same time. Below are all the chords you need to play most of the pieces and songs on UkuleleRocks! 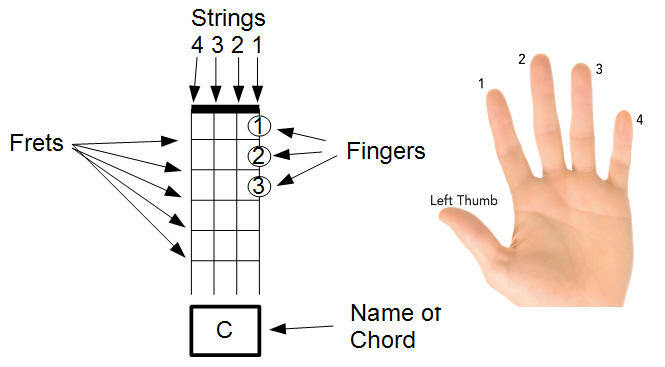 This list of chords are the one's that you will need to play most of the songs and pieces on UkuleleRocks!